May 5th is coming up and I think we all know what that day means….Cinco de Mayo. This is the perfect time to indulge in Mexican inspired dishes. If you are following the Weight Watchers plan you may think that it will be hard to stick with your program and still eat those south of the border flavors. WRONG! 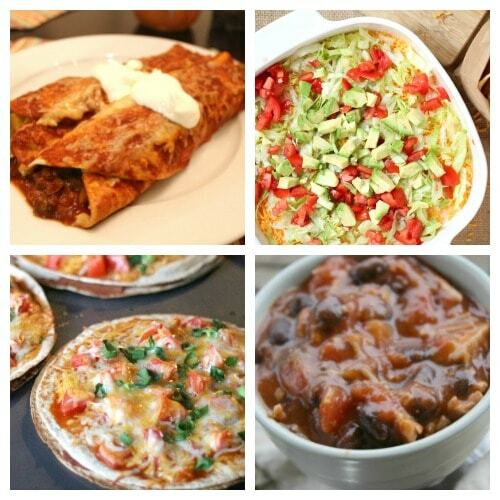 There are lots of amazing Weight Watchers recipes out there that are Weight Watchers friendly. 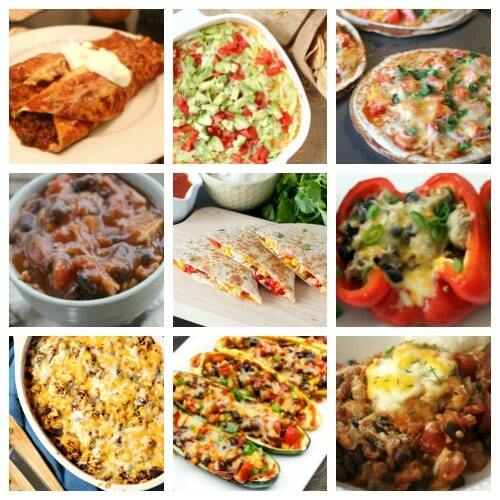 I have found 12 Weight Watchers Cinco de Mayo recipes that I think you will love and you won't be deprived! Southwestern Stuffed Zucchini Boats are packed with veggies and still have that Mexican flavor. If you need to feed a crowd then be sure to make this Weight Watchers Chicken Taco Casserole. These Skinny Mexican Stuffed Peppers are delicious and no one will know how healthy they are. 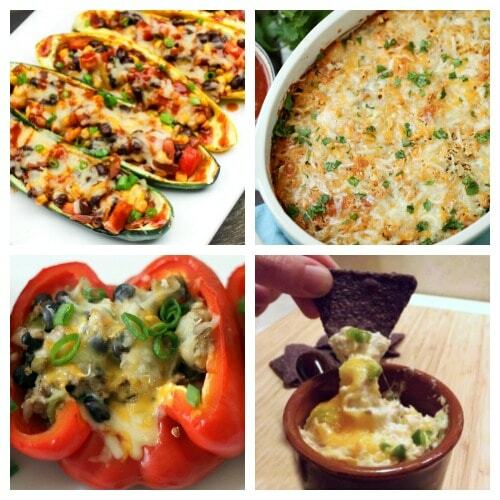 Jalapeno Popper Dip will have everyone wanting more. Want to start your Cinco celebration off in the morning? Try these Mexican Baked Eggs. Black Bean Chili is a hearty and filling dish that will keep you on plan during the party. Most people love quesadillas and these Skinny Chicken and Corn Quesadillas will be a big hit. Casseroles are the ultimate comfort food for many and this Taco Casserole recipe is a winner. Bean and Potato Enchiladas are a great way to curb that enchilada craving without falling off the wagon. Your party will be perfect if you make this Weight Watchers Taco Dip. Kids will love these adorable and yummy Mexican Pizzas. Chicken Enchilada Soup is always a hit and it makes a big crock pot full too! Do you celebrate Cinco de Mayo? If so, what kinds of things do you do? Do you have any trouble staying on the Weight Watchers plan while attending festivities? 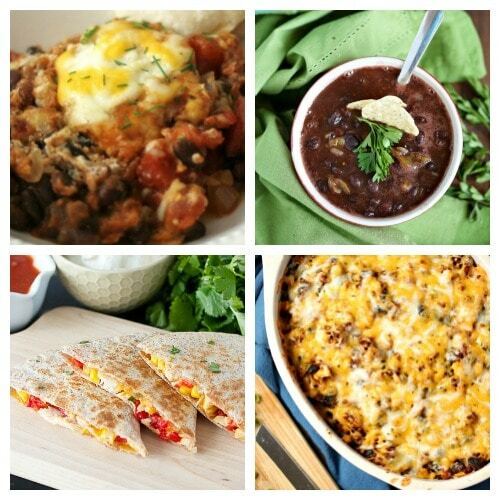 What are your favorite Weight Watchers Cinco de Mayo recipes to make at home? Be sure to check out all of my Weight Watchers Recipes, Ideas and Motivation page for more inspiration!